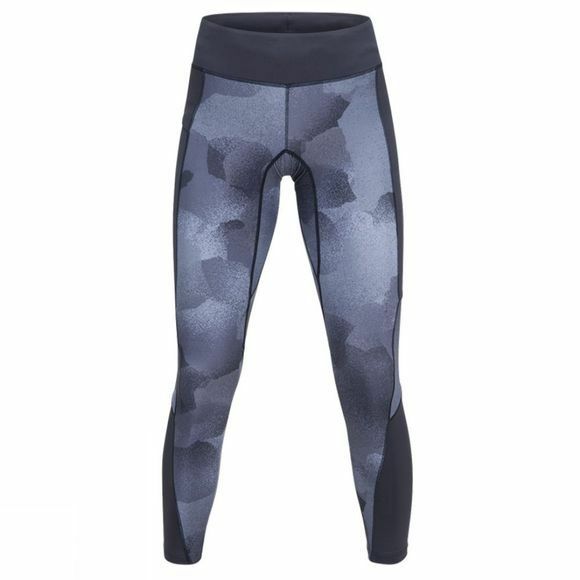 With their stretchy, comfortable fabric, the Block Tights also have great breathability. Wicking and fast-drying too, they come in a clean, sporty design with an iconic print for this season. Running pants that look great and never let you down.